We have four fishery venues all offering fly fishing tuition & group days. 640 acre fishery. Located Nr Rugby. Season March to November. Tel 01788 812018 or email tuition@flyfishstore.co.uk. 400 acre fishery. Located Nr Uppingham. Season March to October. Tel 01536 770264 or email tuition@flyfishstore.co.uk. 240 acre fishery. Located Nr Derby. Season March to November. Tel 01283 703202 or email tuition@flyfishstore.co.uk. 70 acre fishery. Located Nr Leicester. Season February to November. 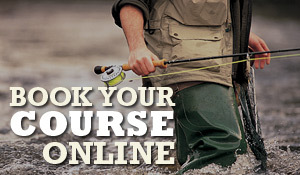 Tel 01530 230807 or email tuition@flyfishstore.co.uk.